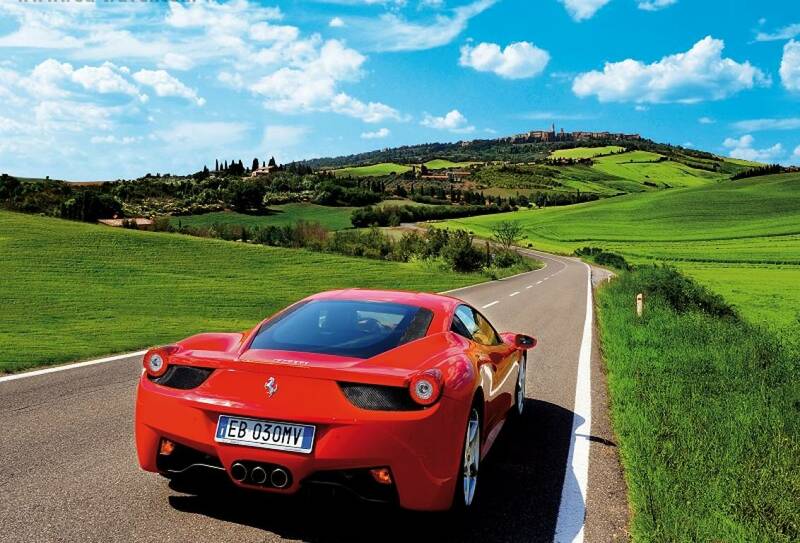 The sights, smells and sounds of the Chianti region! Drive along scenic and silent country roads! 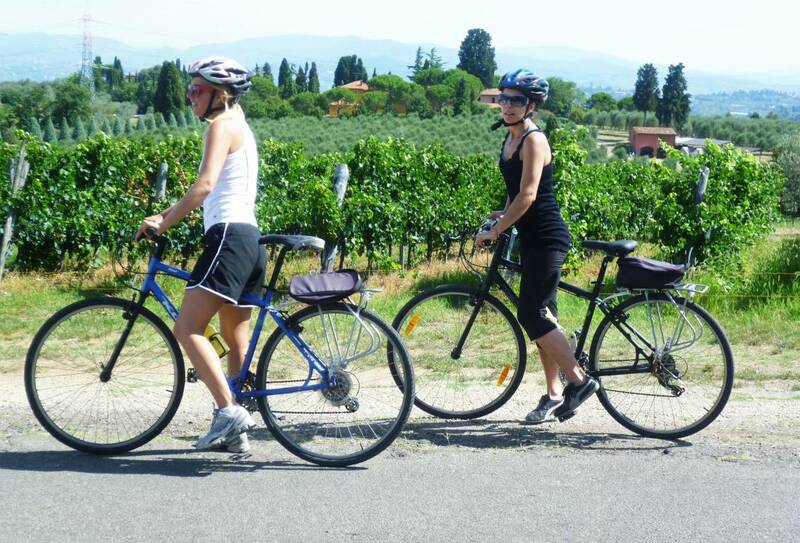 Ride through olive groves & vineyards!